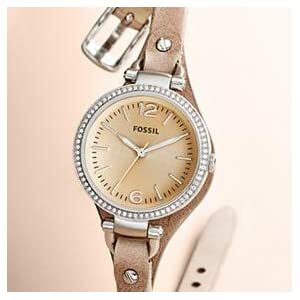 Buy Fossil End-of-Season Georgia Analog Silver Dial Women’s Watch – ES2829 @ 40% Discount. 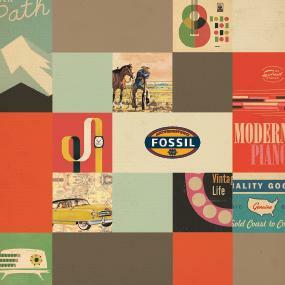 It’s all about Fossil’s signature style. Designed around our D-Ring shaped hardware, the Georgia Collection combines modern and vintage details for a look that is both cool and casual. With its clean silver dial and slim leather strap, this Fossil Georgia analog women’s watch incorporates a unique vintage styled design. Its sleek and fashionable look would stand out on your wrist. The case of the Fossil Georgia silver dial women’s watch is built of stainless steel, giving it a classic look. 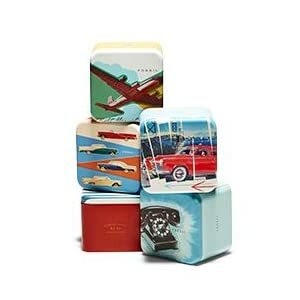 It can also withstand shocks and scratches on its surface can be easily buffed out. This watch also displays time in the traditional analog format with its pleasing three hand movement. You can quickly get an estimate of the time by just glancing at its minute and hour hands. The 6 and 12 o’clock hour numerals are shown in a large font and blend nicely with the hour markers. The white strap of this Fossil Georgia analog watch is made of genuine leather and lends it a soft and feminine look. There are two large screws which securely join the watch case and strap. With a number of slots on its strap and the Fossil labelled buckle clasp, you can easily adjust this watch to fit your wrist. This watch is also superbly waterproof and can be worn anywhere you are likely to get wet. It is water resistant to a depth of 50m. To protect its dial from scratches and any accidental damage, this watch has a cover of mineral glass over it. The Fossil ES2829 also features quartz movement and is battery powered.